We are delighted to announce that Lumag will be exhibiting at the IAA fair in Hanover, which takes place from 25.09 to 02.10.2014. Currently, this world’s largest trade fair for commercial vehicles will be organised for the 65th time. The true story of the fair began rather timidly in the nineteenth century in Berlin, when only a few German manufacturers showed their automobiles. Nothing announced then that the IAA in the future will become a true barometer of OEM for commercial vehicles, reflecting the real condition of the commercial vehicle industry. On the side of exhibitors we will see the manufacturers of trucks, semitrailers, trailers, buses, delivery trucks, city and special vehicles, and on the other hand their co-operators representing a long chain of their spare parts suppliers. 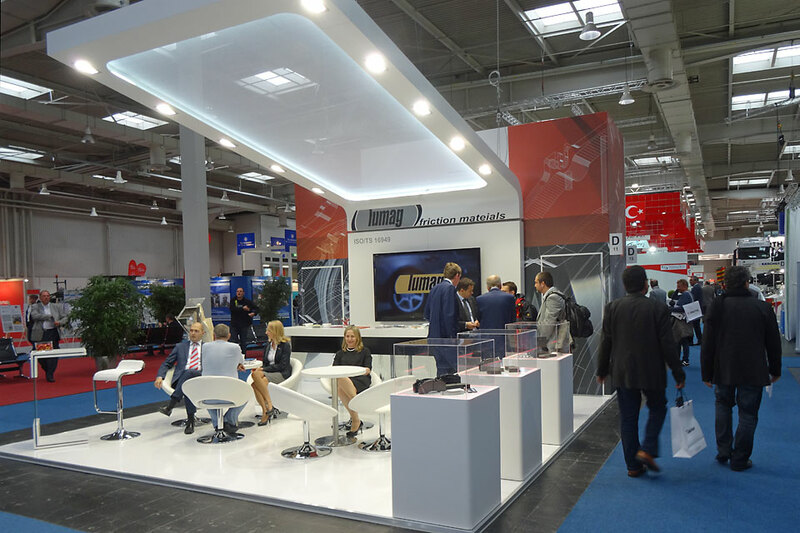 IAA is a best place for the industry debuts and premieres where the new solutions and patents not used so far may be presented. The statistics from the latest 2012 edition speak for themselves – nearly 2,000 exhibitors from all over the world and more than 260 thousands of professionals visited the fair. According to the organizers, the current 65th anniversary edition should prove to be a record. Lumag cannot miss to be a part of this event. We invite you to visit our stand D11 in Hall 23.